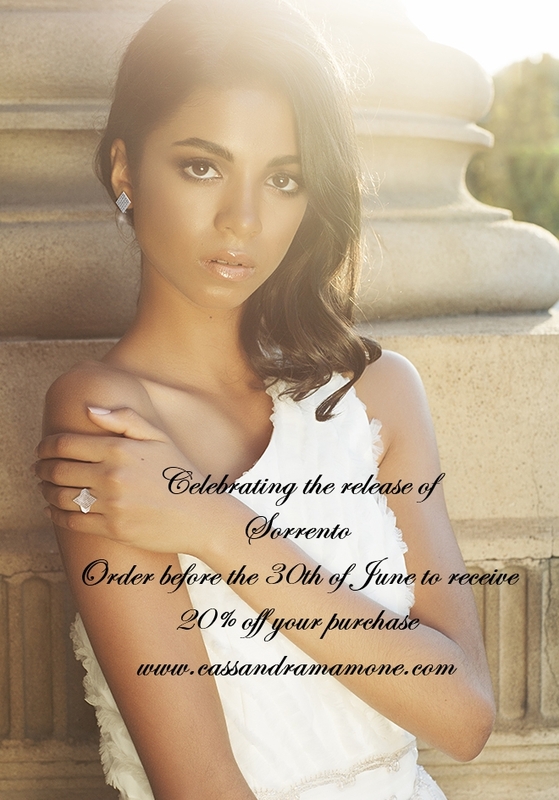 Cassandra Mamone is so excited about the release of the Sorrento collection, that any order placed before the 30th June 2013 will receive 20% off. has some representation of this stunning place with shining blue waters and pebbled cliff edges. 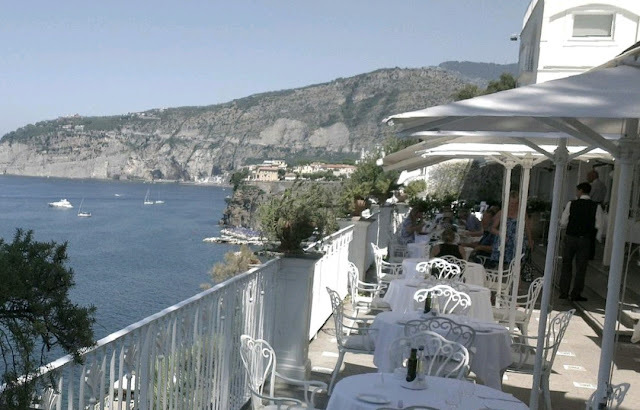 Cassandra (left) with cousin Karina in Positano, The Amalfi Coast. A sublime collection that incorporates 18ct rose and white gold with white and cognac diamonds. A strong focus on engagement rings, this collection is sure to surprise and please. With beautiful brilliant and radiant cut diamonds, the designs enhance the beauty of the stones. All pieces in this collection attain the beauty of this breathtaking place. Hope you love the collection.